Ullman Sails Classic Series Sails aboard a Skipjack in the Chesapeake Bay. 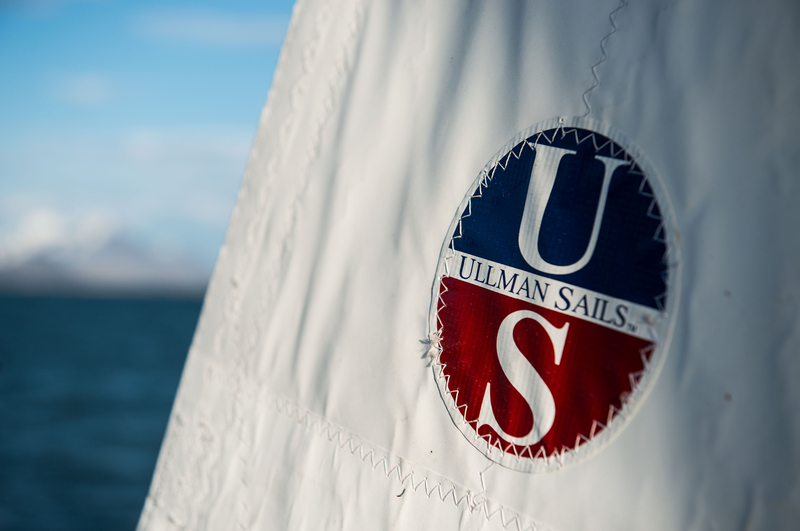 Ullman Sails has built many Classic Series Sails for the United States Coast Guard Cutter 'Eagle'. set to work using classic techniques and tools. This level of understanding means that we are the only choice for your traditional yacht. We couple our hands-on experience with modern design software to create the perfect aerodynamic shape to suit your spars. Traditional panel layouts are modeled and produced using the best quality, modern materials to create an elegant but durable sail. Using a combination of modern materials and traditional techniques, the finished product is ready to take its place with pride in any fleet. Every Classic Series sail is unique. Ullman Sails builds classic and traditional sails on a very custom basis – always taking great care to meet the specific needs of each vessel. We further break down our Classic Series into Traditional and Classic sails. Traditional sails are built using traditional methods and materials most often for tall ships. Classic sails are built by combining modern technology with traditional techniques to produce classic looking sails that perform with the best modern sails. Our typical Classic Series customers include museums, world cruisers, racers, and sometimes even working vessels. No matter the project, you can be sure that Ullman Sails Classic Series will look great and perform. Some classic and traditional sail projects emphasize function and performance over traditional construction. For these projects we are still able to create a traditional look and feel for their sails – without emphasis on the type of cloth used or the significant hand-work that goes into traditionally built sails. Ullman Sails excels in developing classic looks using modern fabrics and constructions – these sails are cut, normally on the plotter, and finished using modern patching and techniques, but maintain classic elements and details to set them apart from standard Dacron sails such as those in our Navigator or Endurance Series. Ullman Sails Classic Series sails can also be built to traditional specifications. These projects typically use specialty Dacron, construction techniques, and significant hand-work to finish the sails. This can include varying levels of detailing when roping and finish the sails, depending on how authentic a sailor wants the sails for his or her project. Finishing work for these sails is very different. Most traditionally constructed sails the sails are void of any metal fittings at all. The edges are all roped, corners have splices on rope rings or served loops, and all grommets are hand sewn with rope liners. For patching on sails using a classic construction we use a trident type patch or otherwise coordinate with the project manager to achieve a unique and classic look. The sail panel layout used in Classic Series sails are usually different as well. The large traditional fore and aft sails get either a leech-cut, with panels parallel to the leech, or a mitre-cut with a seam at the LP line from clew to luff and leech and foot panels perpendicular to those edges. Square sails are vertically cut. 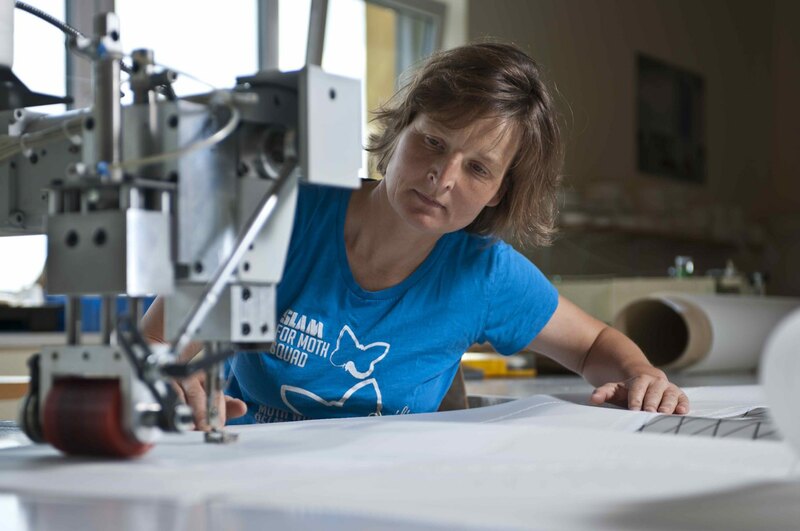 Ullman Sails is an authority in creating sails for classic and traditional projects, having built Classic Series sails for yachts as small as 20ft. and as large as the 290ft ‘Eagle’. Given the range of projects, we fully understand how each project requires special attention and coordination. To get more information about how Ullman Sails can help you achieve the goals for your project please get in touch.